Getting to a healthier place is about more than going to the gym. That’s why they offer personal training and classes when you’re there, and the right tools to keep you on track when you’re not. You’re not just joining a gym. You’re joining a supportive community of like-minded people who are here to give you the encouragement you need. Anytime Fitness provides convenient and affordable access to a wide variety of high quality equipment and facilities, including cardio and strength equipment, free weights and personal shower and changing facilities. 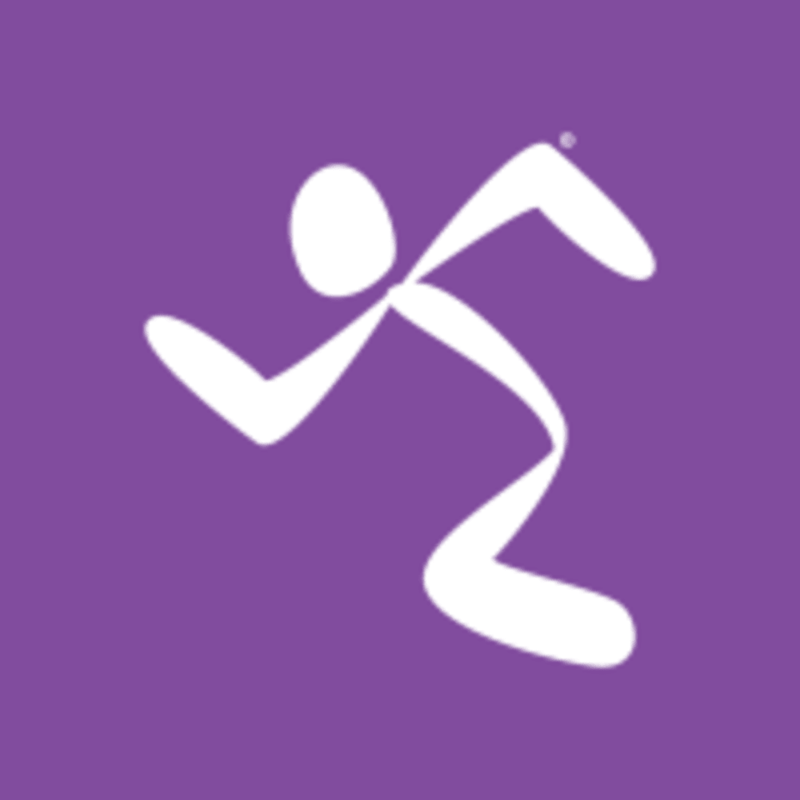 Anytime Fitness can be located at 87 Main Highway in Ellerslie, Auckland. The class was quite hard! I struggled to keep up at times and a lot of people seemed to as well. But the instructor was very encouraging and cheerful.